► what should their shipper name be? → as characters individually who did آپ prefer in season 3? → as characters individually who did آپ prefer in season 2? → as characters individually who did آپ prefer in season 1? 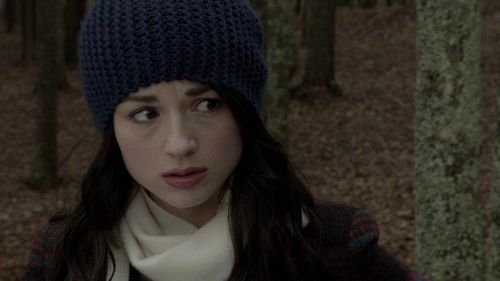 I missed the last few episodes - but i heard allison broke up with scott. why did she? She's with Scott and ..?